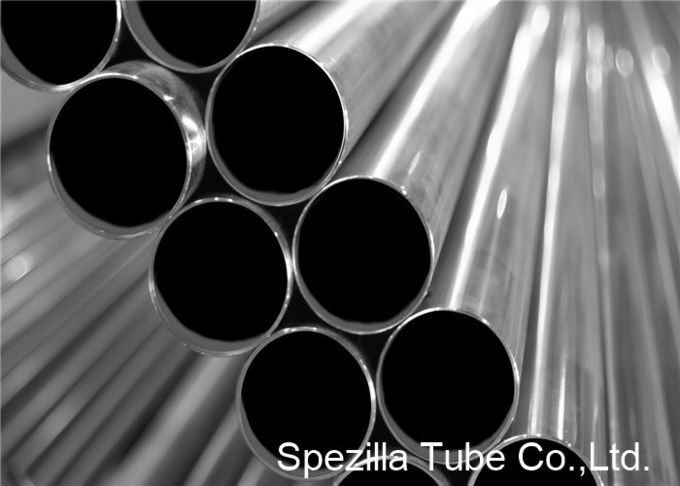 Spezilla supplies stainless steel welded tubes for heat exchangers in a full range of stainless steel materials for all types of environment. 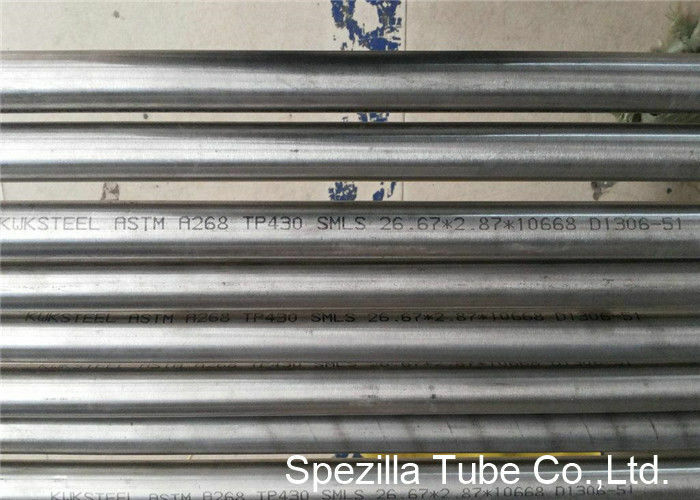 Our stainless steel heat exchanger tubes can be straight, bent, smooth or finned. 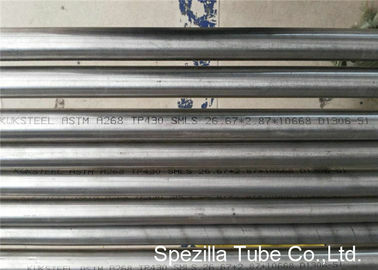 Each order is unique and every stainless steel heat exchanger tube delivered has been produced, inspected and packaged.